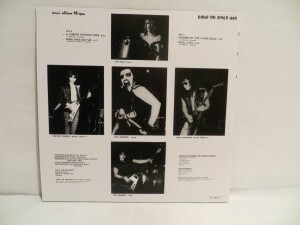 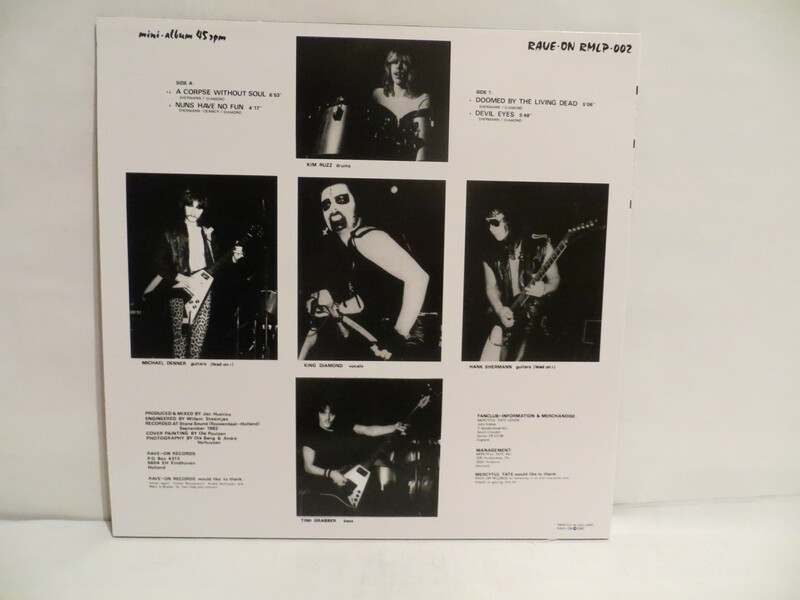 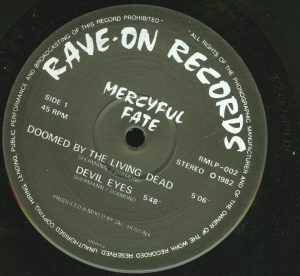 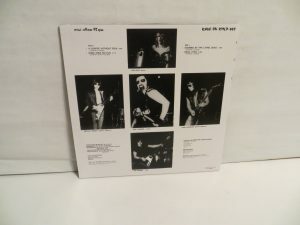 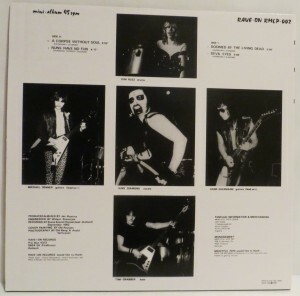 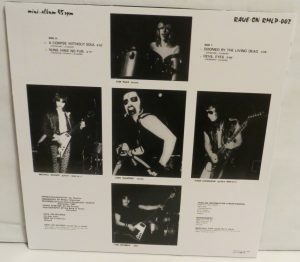 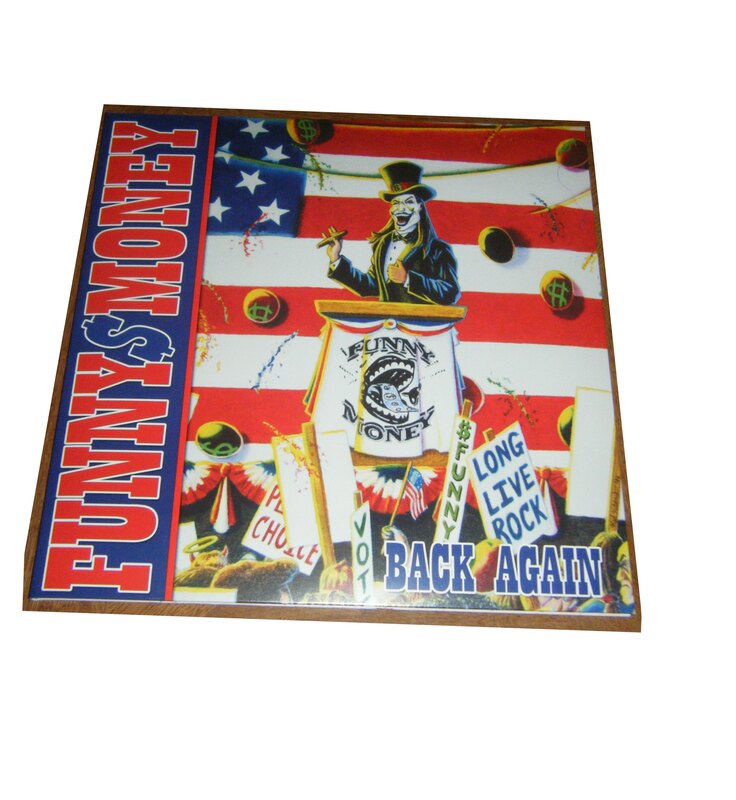 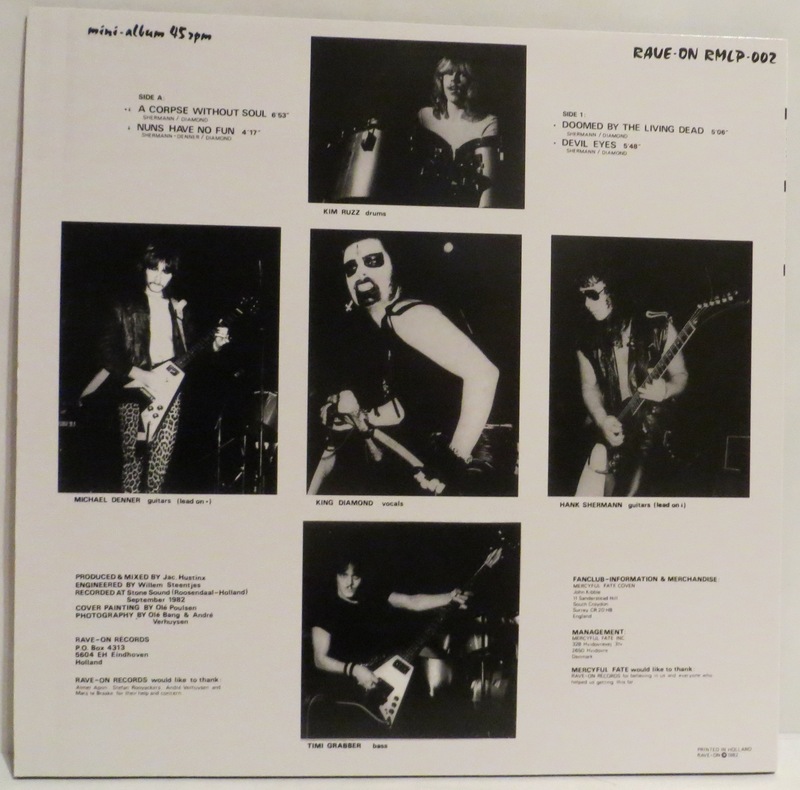 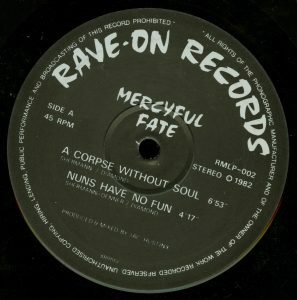 Much darker sleeves than other bootleg pressings. 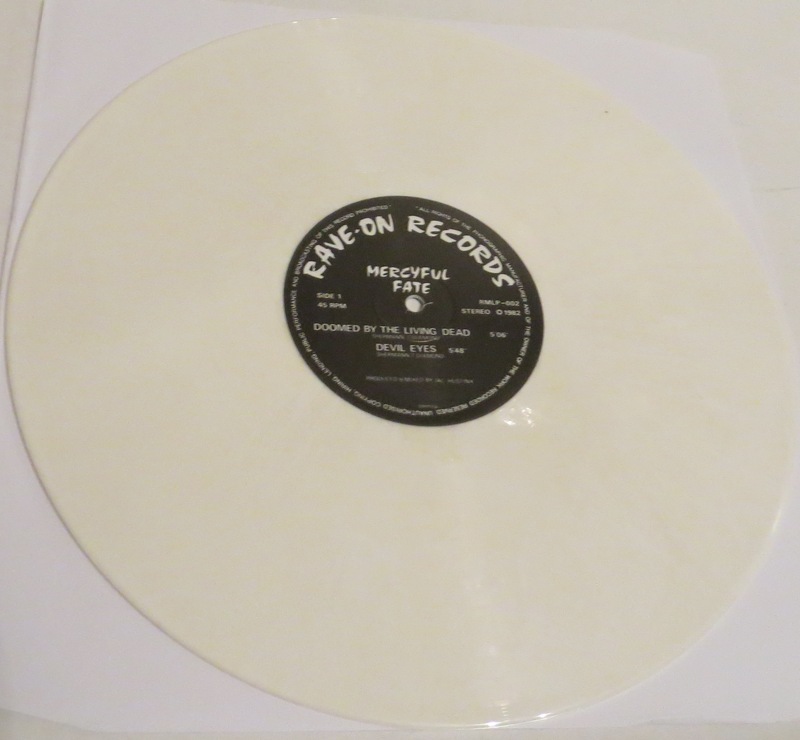 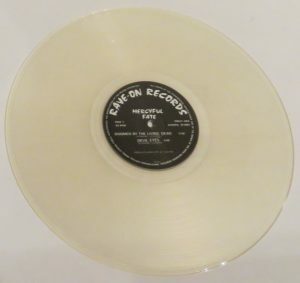 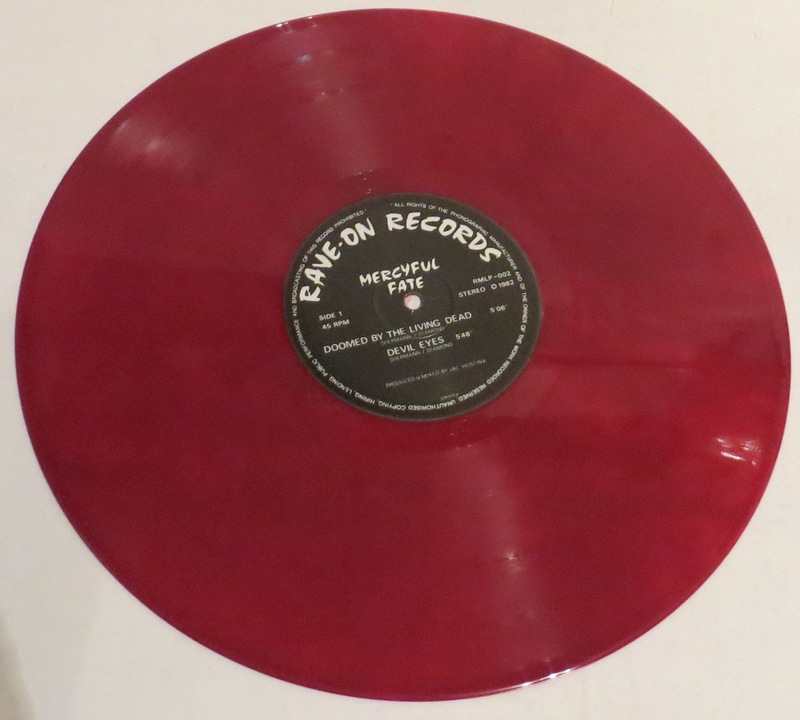 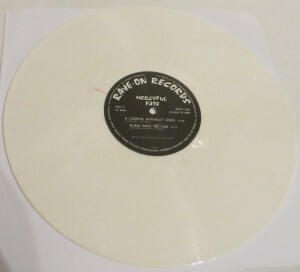 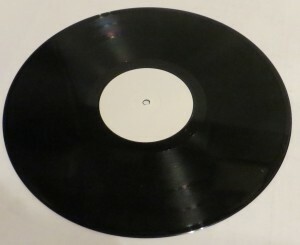 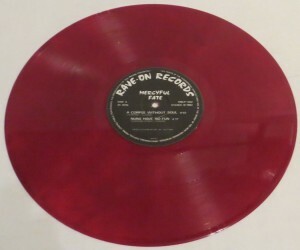 Different matrix than official test pressing. Different weight of lp.